New book, 106 pages. 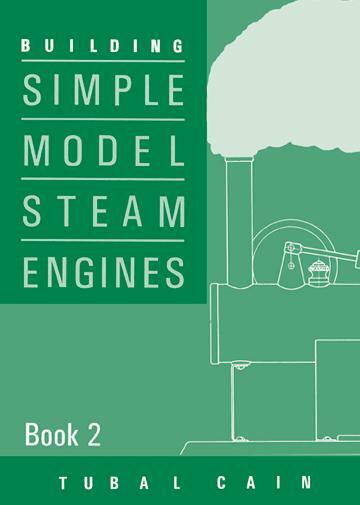 Since the publication of the first book, the author has designed and built several more engines ranging from a delightful little turbine to a larger engine in the style of the magnificent 'Steam Engines of the Highest Class' offered by toymakers before WW1. Fully detailed methods of construction with the beginner in mind.